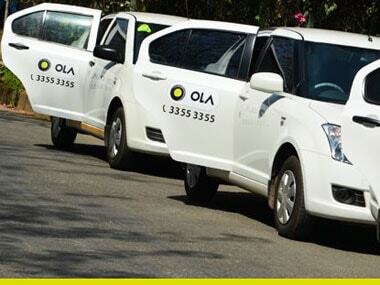 The Karnataka government has suspended the licence of Ola Cabs on Friday for six months across the state for allegedly flouting the norms set for cab aggregators, said media reports. Karnataka's transport department slapped a state-wide ban on Ola Cabs for six months after it was found that the Indian-origin firm violated rules, reported News18. “They have violated the Karnataka On-Demand Transportation Technology Aggregators Rules, 2016, hence we have decided to cancel the licence,” an unidentified official from the department was quoted as saying by News18. 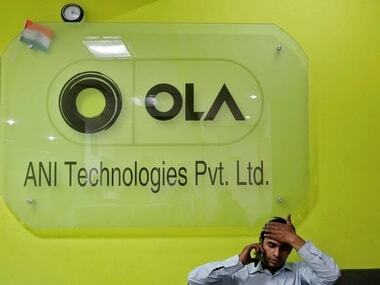 According to an India Today report, the reason for suspending the licence of Ola could be its operation of bike taxis in violation of license conditions set by the state government. "The transport department officials had seized several bikes, which were operating as bike taxis for Ola, early this year. 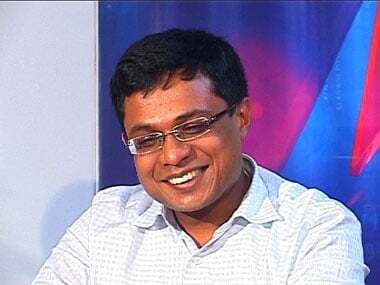 The officials submitted a report to the transport commissioner after investigation into the matter. 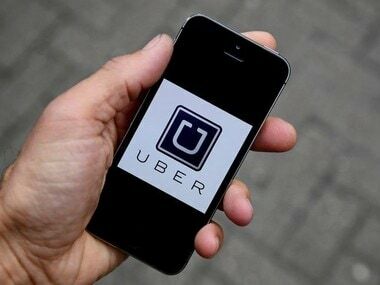 According to Section 11 (1) the Karnataka On Demand Transportation Technology Aggregators Rules 2016, the transport department can decide to cancel the license of the cab aggregator as there is a violation of rules," India Today report said citing the government notice. In February last year, the state transport department had asked the app-based ride-hailing firm to stop its bike taxi services with immediate effect after a complaint. 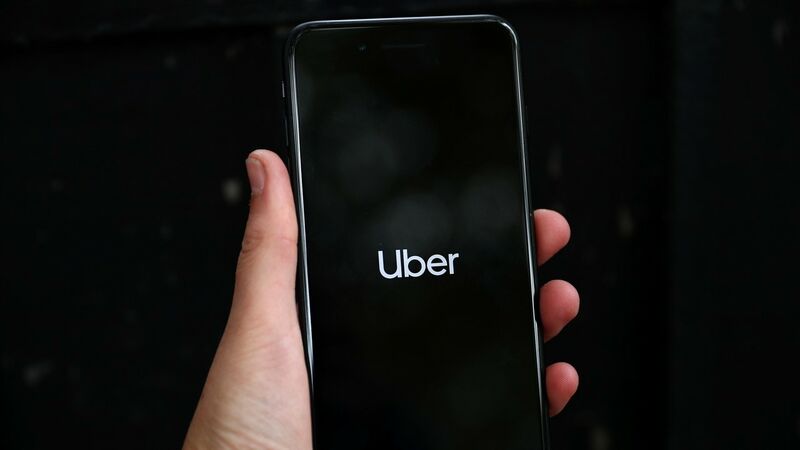 The body of drivers and owners of Ola, TaxiForSure and Uber sought the transport department to take action against Ola and another online bike taxi app Rapido, said a report in The Economic Times. The transport department had not only asked Ola to stop the services immediately but also sought explanation from it for launching the service without its permission, the report said.